Ever wondered where the phrase “the human person is the central subject of development” originated? Or when was the first time UN Member States discussed the use of renewable energy sources? And what were the objectives for designating 1985 as International Youth Year? And how were the indicators for the SDGs developed? 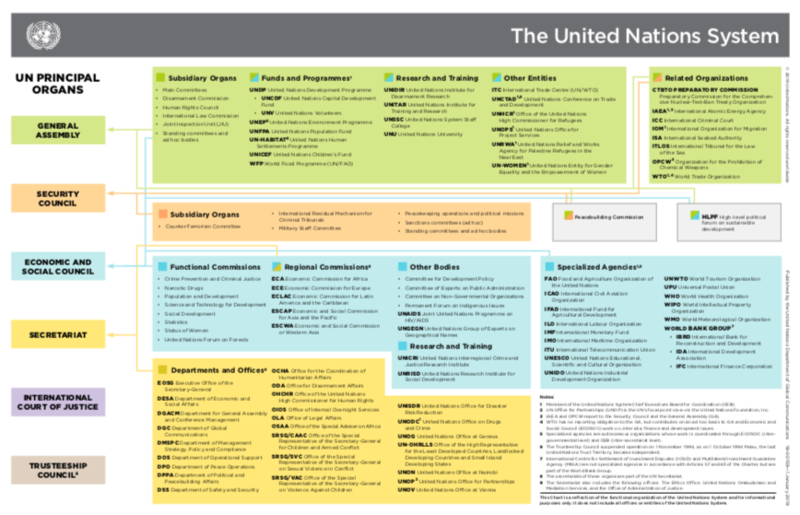 The Dag Hammarskjöld Library has produced a new research guide on development with a timeline format which follows the trends in international development from the very first agreements with Specialized Agencies in 1946, to the recently adopted resolution on the Repositioning of the United Nations development system. In the early years of the UN, development activities focused on assisting countries recovering from the Second World War. As UN membership expanded in the 1960s and 1970s, industrial and infrastructure development, as well as economic growth and favorable trade conditions for developing countries, were seen as the key solutions to lifting people out of poverty. 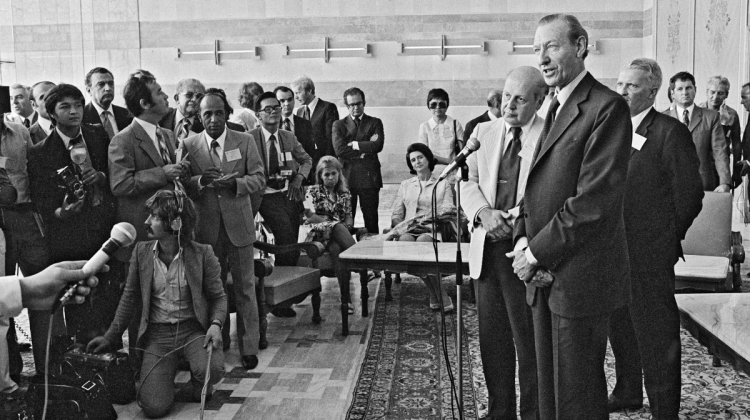 The change from an almost exclusive focus on economic development to a more people- centred agenda can be seen in the rise of conferences focused on population (1974), women (1975), and human settlements (1976). 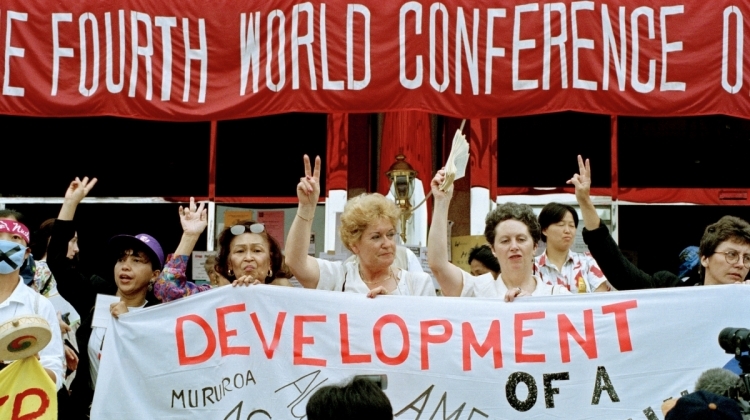 The International Conference on the Relationship between Disarmament and Development (1987) is an example of how the Organization has grappled with cross-cutting issues. The launch of the first Human Development Report (1990), the adoption of the Millennium Declaration (2000) and the related efforts to set goals and measurable targets for the MDGs marked a shift towards the integration of social development and addressing human needs (health and nutrition, education, and the elimination of poverty). 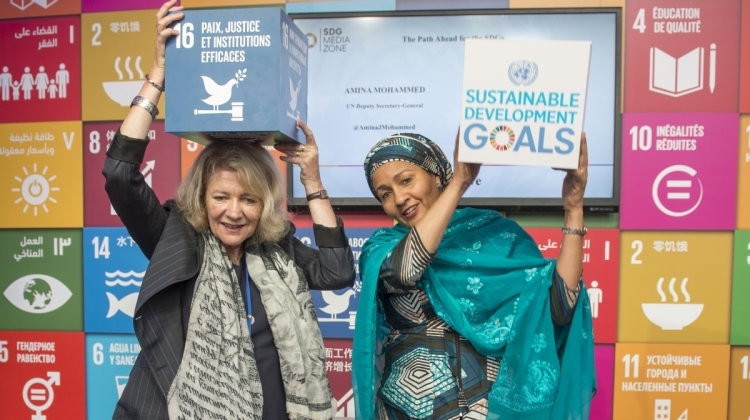 As we enter deeper into the work of the 2030 Agenda for Sustainable Development, the SDGs have become the new framework through which development work is carried out. Adding environmental concerns, such as climate change, to the global development agenda is the cumulation of many years of efforts by our predecessors to improve the living conditions of people around the world. We invite you to explore our new development research guide! And please send us your comments or ideas for new guides at library-ny@un.org.